In what has become an increasingly rare occurrence my selection for Best Picture of the year won Best Picture of the year in the Washing Area Film Critics Association awards. I'm actually a member of this group, and as such love it when we get it right, and we got it right this year. 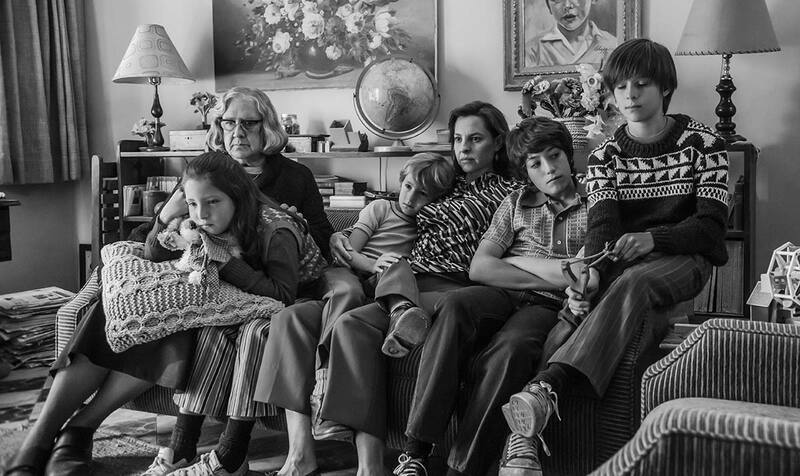 Roma is hands down the best picture of the year. The film is stunningly directed, strikingly powerful, and yet full of subtle themes and feelings. It is a testament to Alfonso Cuaron's skill as a filmmaker that it is so engrossing and yet so calm at times. His scenes are stacked with meaning and layers and beauty. If you have a chance to see this in its limited run on the big screen do so, and if not watch it the moment it hits Netflix. It is near film perfection. Other winners on the year involved the Lady Gaga and Bradley Cooper for the Best Acting awards in A Star is Born. I'm not upset by this one, but they weren't my choice. The Favourite, which is one of my favorite (haha), films of the year as well pulled in a few awards too. The only real snub, and I may be the only person championing this movie, is that Bad Times at the El Royale didn't win anything. Of course, its only nomination came in the form of a Best Supporting Actress nod for Cynthia Erivo, but my fellow DC critics didn't even give it that. I also gave more props to Sorry to Bother You and A Quiet Place, but neither of those netted a single nomination. I'll give the other DC critics all a stern look next time I see them. See the full winners below.